Reps Direct - Highly skilled remote staff to support your growing business. No more dealing with uneducated and untrained reps that reflect poorly on your business. Our reps work only for you! No more wondering what you will be getting. You have direct access to all of your reps.
No more overhead! You no longer have to worry about taxes, workspace, benefits and the dreaded hiring process. 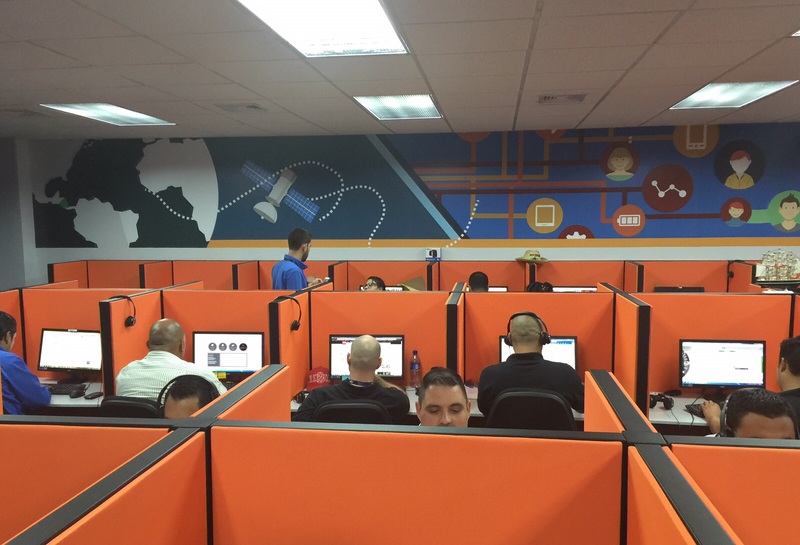 Reps Direct is a full service BPO that provides quality reps for your growing business. We have access to a highly trained work force that can help your business operate more efficiently for less than you are currently paying. Check out our voice sample in the FAQ's to hear the quality of our reps. No more broken English to frustrate your customers. You get complete access to your reps so that you can train them, communicate with them and get feedback from your customers. They become part of your company. 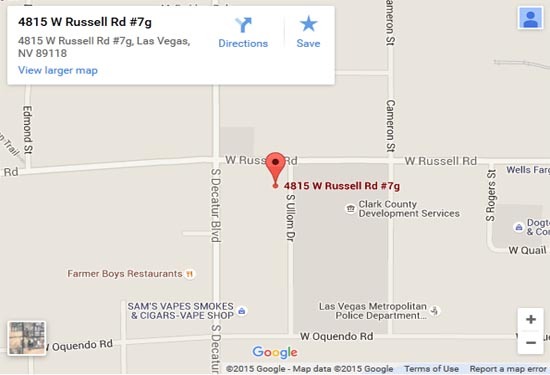 Direct Reps is headquartered in the USA with offices in Central America. You will have a point of contact in the US and you can go visit your reps and the office in just hours. Reps Direct not only provided us with some incredible employees, but also is a pleasure to work with. Since we started using reps Direct for Customer Service support our retention and staisfaction has greatly improved. The customer service employees that we have with Reps Direct are the most professional we have ever hired. At Reps Direct we can fill a number of positions for your expanding team. We strive to provide the best customer service talent in the world. Phone, web, email, text. We handle it all! Looking to drive more sales? Our reps are some of the best in the business and will help your business explode. Looking to expand your social media presence? We have social media experts that can handle it for you. Tech support is one of our specialties. We have experienced reps that can help now. Need someone to drive more leads and appointments? If you point us to the source we will do the rest. Whether it's data entry, invoicing, collections, order management or even auditing, we can do it all. What does a rep cost? The most frequently asked of all the FAQs. Since we cater the rep to your needs there isn't a simple answer. We can tell you that the reps start at $2000/month and no matter what you need done you will not find a more cost effective service for the quality of rep you will have. Is there a minimum number of reps needed to start? NO! If you want to start with just 1 rep to test us out we are OK with that. We are sure that once you see the quality of work you will want to use many more of our reps! NO! We are so confident in the quality of our reps that we don't need to lock you in to a yearly contract. We are strictly pay as you go. YES! We encourage all companies to come check out our state of the art facility and visit your reps. We have nothing to hide and are quite proud of what we have built. Sure! We have some of the best English speakers you will find from an outsource solution. YES! Having a Reps Direct employee is just like having a regular employee of your company. You have full access to them. 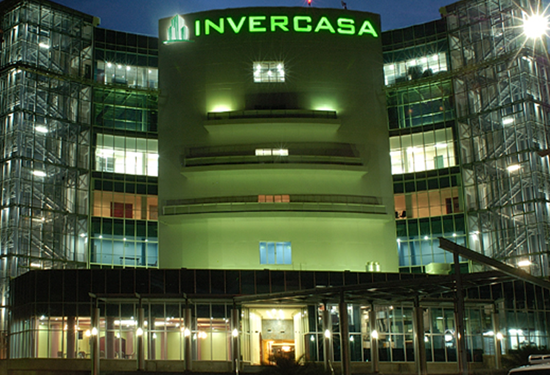 Reps Direct is headquartered in the US with our offices located in the beautiful Invercasa building in Managua, Nicaragua.